← What the Hell are the San Diego Mariners? What’s Up With This Chipotle Guy? Somebody help me out here. I’m not sure where to go with this cat… take a good look at that picture above. What do you see? How would you assess this situation? Mac, Body and I went to Chipotle for lunch today. While in line, we saw this guy. He had tacos (eaten), chips, and two sides of guac. 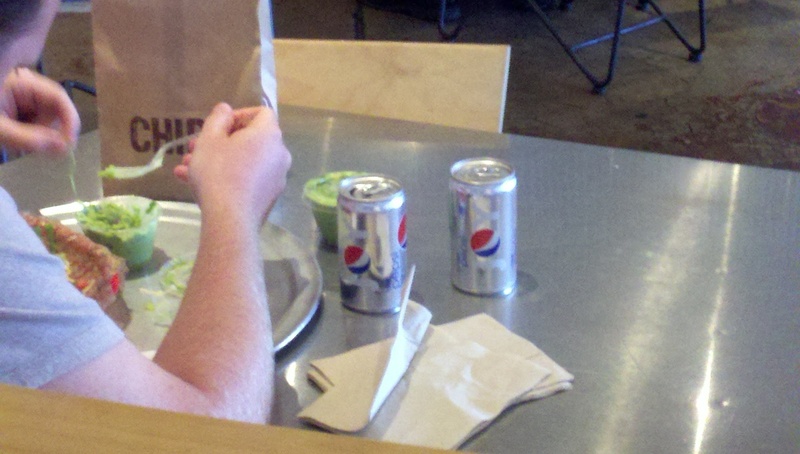 Clearly, he’s not sweating the calories… so what’s up with the the two cans of Diet Pepsi? 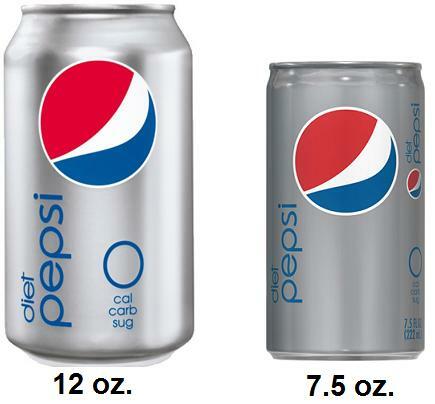 Two miniature cans of Diet Pepsi. Yeah, those aren’t real size sodas. That’s probably not perfectly to scale, but you get the point. He’s not drinking 12 oz. cans, he’s drinking 7.5 oz. cans. What did this guy do? Just put a couple tiny sodas in his shorts and cruise to Chipotle for lunch? I don’t get it. I know they don’t sell them there. They sell fountain drinks. What am I missing here? Were they cold? Not sure why that matters, but I want to know. Either way, if I’m Mr. Chipotle, I’m kicking this dude out. Just get the eff out of my establishment. Not because he brought his own drinks. Because he’s a freaking weirdo. This entry was posted in Entertainment, News and tagged chipotle, pepsi, pepsi mini cans. Bookmark the permalink.